This is a movie that has intrigued me since a preview in the theater. I just wasn't sure if it was worth a watch. What do you think? Even a few days after watching it I really am not sure how to answer that question. 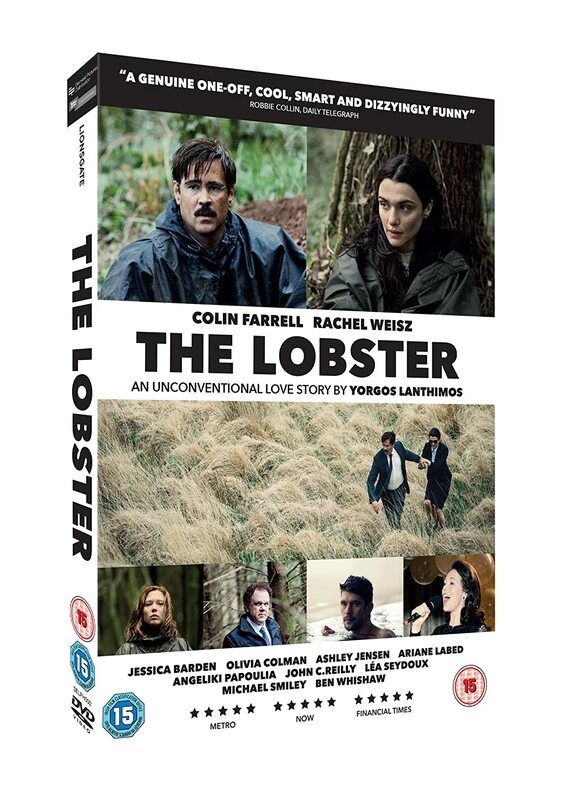 Farrell and Weisz [both actors whom I admire] give very good performances. As I have said before I found the whole concept to be enigmatic. I honestly did not understand the concept and the context of the film. That is obviously a shortcoming with me but I just did not get it. It is also true to say that I did not dislike it either; I simply did not understand it. These things are very subjective and others may well love it. French Jane Austen-flavoured comedy that is beautifully ridiculous for much of its length, then for me the last section was a bit disappointing. But for most of the time I had a lot of fun. "I can't wear this dress, I look like a baby!" I think it's worth seeing, you well may end up not liking it, but it's like nothing else. 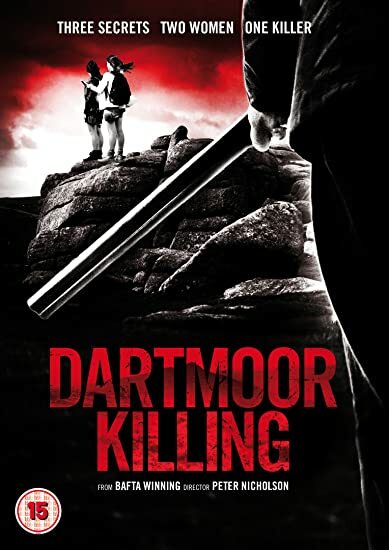 It's a film of two halves and I really liked the first, so funny but very dark and deadpan, second half goes on for a bit too long in my opinion, and the ending is rather quixotic. I did not enjoy this film, though I can imagine some might find i brilliant. I just found it tedious and a bit pretentious. But that's just me. Most enjoyable, engaging and entertaining if a little predictable. I liked this more the second time actually. An excellent action movie set in the British Navy in 1805, based on Patrick O'Brian's books. I could go on at length praising Master and Commander; suffice to say that I'm a fan, and mourn the failure of Hollywood to produce even one sequel. Count me as another big fan of this film. Could me another big fan of this film. All right! I need to watch this one! And excellent use of "Fantasia on a Theme by Thomas Tallis" in one powerful scene. Excellent! Polanski in top form, after quite a while. A play based two-hander directed so smoothly that never feels like just a filmed play, even though it is leaden with dialogue and entirely takes place on a theater stage. Both actors are quite good. 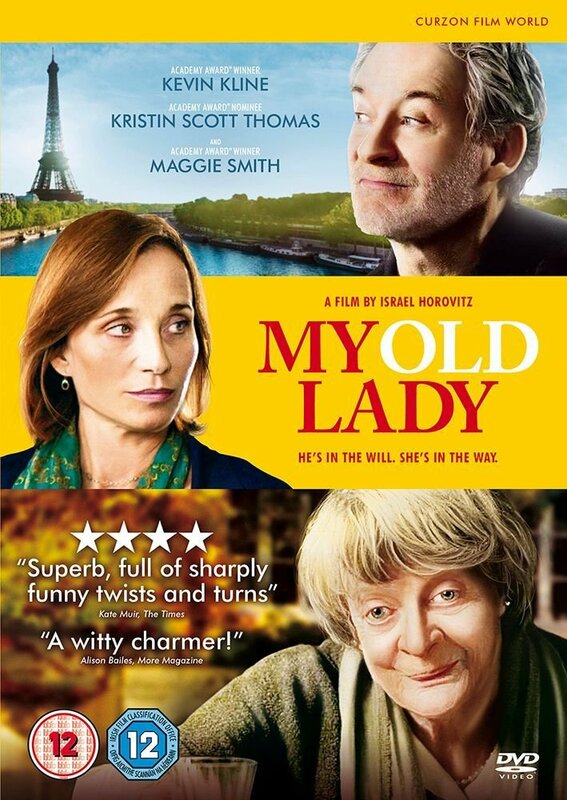 Seigner in shifting swiftly between two very different characters and Amalric, a Polanski stand-in, in slowly but inexorably becoming Trelkovsky. I'm sure it's true. I don't know why its use in the trailer rubbed me the wrong way. Thread Duty: Last night, You Will Meet a Tall Dark Stranger. Not a black comedy, but a comedy of marriage errors (most of them, unforced), ending expertly with a heckuva self-made dilemma for a writer, and an affirming message from Beyond. Last night I watched Bananas, and it was a revelation. I expected it to be a series of set-piece jokes, expected the story to have an overall shape, though not the emotional roots of the later work, expected it to be reliably entertaining throughout. Beyond these, it exceeded good expectations. Never had I seen so much physical comedy on Allen’s part; his facial acting on the subway car especially must have set Cary Grant himself to beaming with pleasure. I was not expecting that scenes from this early effort would slot themselves among my favorite Woody Allen scenes, but they did. To name but two instances: the ‘break-up’ scene – how they managed to play this without ‘corpsing,’ I’ll never know; and Fielding saying good-bye to his parents in the OR. I think that part of the reason I was not expecting to be nearly so impressed with Bananas, is (e.g.) Allen’s participation in What’s New, Pussycat? – but, I might have guessed from how well Allen’s work toward the end of Casino Royale helped out that . . . curious endeavor. An even wider-eye-opening element was Marvin Hamlisch’s music. One of my first girlfriends was a GREAT fan of A Chorus Line, so I hope I may be forgiven for saying that at an early point, I grew passionately bored with that music. The score for Bananas is expertly wrought, and expertly witty – a work (I do not much hesitate to suggest) of genius. Who knew? And on Wikipedia, the nominee for the We are not amused Award is . . . The verdict in Mellish's legal case is portrayed as the headline story of a Roger Grimsby newscast. Included in the scene is a parody television advertisement for New Testament cigarettes with a Catholic priest (Dan Frazer) promoting the fictitious brand while performing the sacrament of the Eucharist. The movie received a C (condemned) classification from the National Catholic Office for Motion Pictures because of the spoof. I mean, that there even is (was?) a National Catholic Office for Motion Pictures . . . . There are people who like being told what to watch. There are other Christian groups who will rate movies, music etc for its moral values. It's interesting to see the extent to which they wrestle with artistic ones - some more successfully than others. 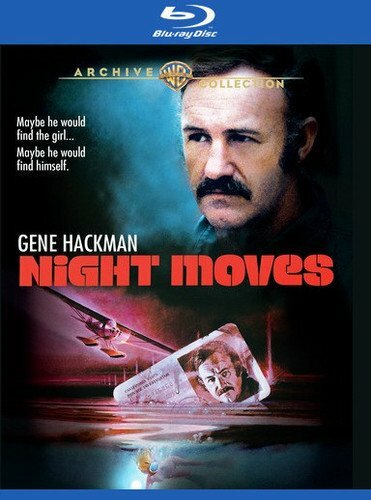 Hard-nosed private investigator Harry Moseby (Gene Hackman), to distract himself from a rapidly deteriorating marriage, takes a case from an aging B-movie queen (Janet Ward) to locate her runaway daughter, Delly (Melanie Griffith). His search takes him to the Florida Keys, where the girl has been hiding out with her stepfather, Tom (John Crawford), and Tom's lover, Paula (Jennifer Warren). Harry initiates an affair with Paula and soon learns the case is more complex than he first assessed it.